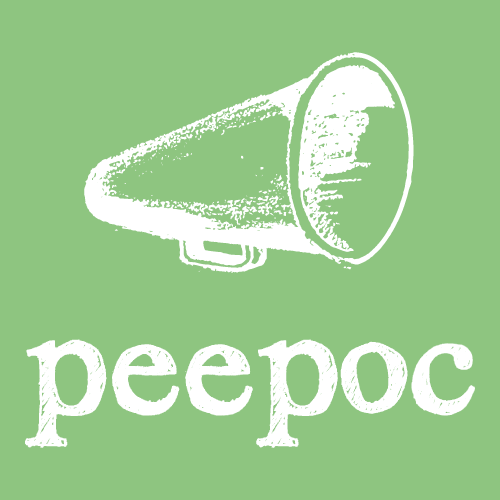 My second guest post for the Peepoc blog. The original article can be found here. Prime Minsters Question’s is often talked about as the “shop window” of politics, the most watched debate of the parliamentary week and frankly it’s an embarrassment. The constant braying and shouting by Government and Opposition MPs and the sniping between the Leader of Opposition and the Prime Minster must fuel the public’s disillusionment with politics. If you’ve ever watched any other Ministerial Question Time you will often see a friendly rapport between Shadow and Government ministers, in which considerable care and attention is given to answering questions. Thus allowing the opposition to actually hold the Government to account – the Prime Minster could learn something from that! Corbyn needs to do something very quickly to improve PMQs, he needs to tell his party to stop braying and shouting during the session and encourage the other opposition parties (I’m looking at you SNP) to do this same. This will make the opposition look considered, almost mature, whilst making the Conservatives look more and more like children. I’m sure if this happened, the Government benches would soon fall silent too. Perhaps too, extending Prime Minsters Question’s to an hour (like Ministerial Questions already is) without significantly increasing the number of questions would allow more careful and considered answers. At the moment the sessions feels like a rush, with the PM trying to give short answers that make his Government look good and also embarrass the Opposition. Corbyn has tried something unique already, he’s asked people to submit questions via Twitter – needless to say this had led to some ridiculous suggestions. But in principle the idea is a good one, getting people to engage with politics is necessary to end public disillusionment. This is a move in the right direction, although I’m not sure it will last. I don’t know about you, but I certainly feel sorry for Corbyn and his team having to sift through 60,000 suggestions to find just six to ask at 12 o’clock tomorrow, but look forward to seeing what is asked. Do we need to restore some order to the Prime Minister's Question Time? Do we need to restore some order to the Prime Minister's Question Time?